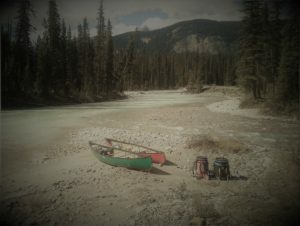 ..we are a nation of canoeists, and have been since the earliest days, paddling our way up the St. Lawrence, across the lakes, over the portages of the Shield, west along the North Saskatchewan through the Yellowhead gap and thence southwest by the Columbia and Fraser rivers to the sea. When somebody asks you how Canada could exist as a horizontal country with its plains and mountains running vertically, tell him about the paddlers. 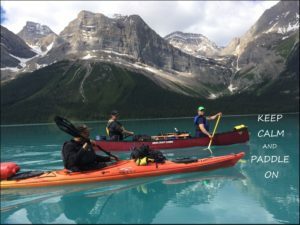 A gathering of outfitters, organizations, and adventurers offering paddling trips around the globe. A chance to meet the people who are innovative and creative within the paddling industry. Associations or clubs to share what they have to offer. Outfitters who have trips to offer and experience to share. Sponsors for the camp to host interactive demonstrations, talks, and information sessions. 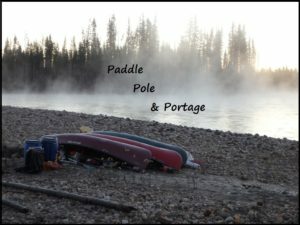 Craftsmen and women who are able to share and demonstrate paddle construction, canoe or kayak construction, and camp gear. We would encourage traditional and modern paddling crafts as we have theme camps for both traditional and modern paddling. 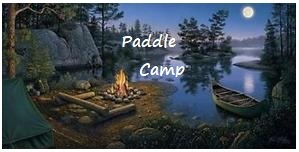 Note: The Paddle theme camp is currently looking for a program sponsor as well as a financial sponsor. If you are interested in providing some of the above, and would like an opportunity to showcase your talents and/or wares, please contact us. 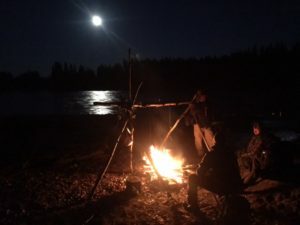 To provide an area of camp where various groups/individuals set up and offer educational and interactive discussions, demonstrations, and scheduled talks on areas of their expertise. It is our wish to create a specific atmosphere of friendly exchange at our Theme Camps and to prevent pressure selling or merchandise peddling from becoming the focus of the Theme Camp. There is a separate Vendor area for that purpose.